Since, to all intents and purposes, the temporary accommodation had both the form and function of a building, then surely it should be treated as such for VAT purposes? That’s certainly what HMRC thought – SiBCAS’s income from the “building” was VAT exempt. 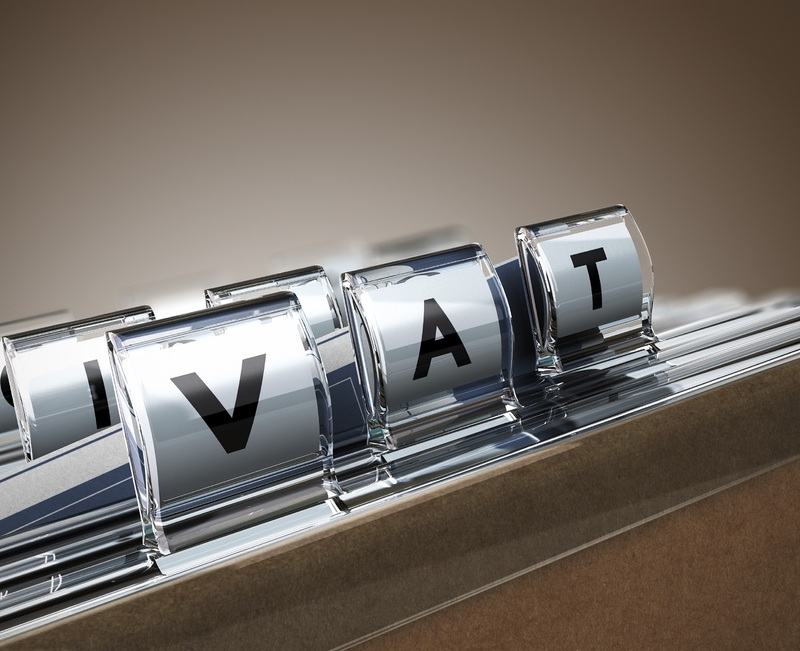 This matters because receiving exempt income could impact on SiBCAS’ ability to recover VAT. Unsurprisingly, SiBCAS took a different view – it’s not a building, they said, what we’ve provided is a collection of 66 moveable units which we put up and, in due course take down and move elsewhere. We’ve charged VAT and we were right to do so. As is the way when taxpayer and HMRC disagree, the case found its way into the courts – not once, but three times. At the first hearing, the Tribunal agreed with SiBCAS – VAT was due. On appeal, however, the Upper Tribunal agreed with HMRC – it looks like a building, they said, it’s fixed to ground and although it might be temporary and moveable, it takes a lot of effort to shift it – just like any other building…so the income from it is exempt. On to the Court of Session then. The judges agreed that this was indeed a building. 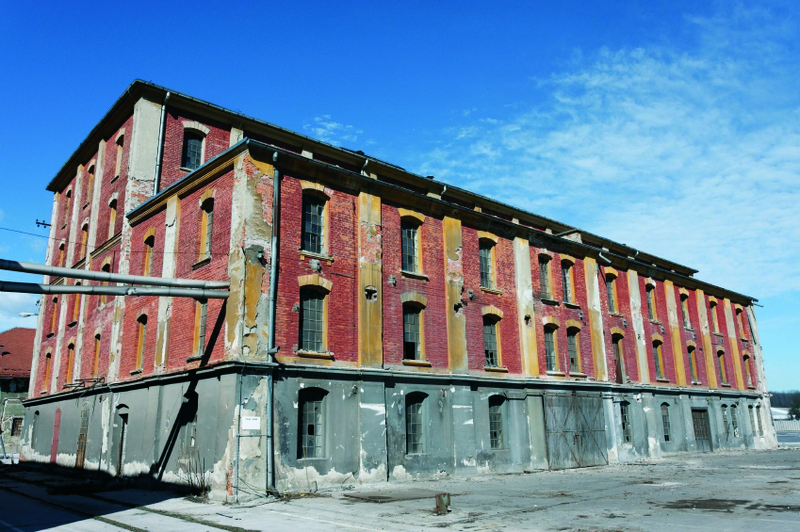 However, that alone didn’t mean SiBCAS’s income from the building was exempt from VAT. The Court pointed out that the VAT exemption applied to the granting of rights over or interests in land (which includes buildings). Is this what SiBCAS did? No, said the judges – what SiBCAS did was manufacture, supply, put up and take down the units – there was no lease or license granted to the school and therefore no exemption – SiBCAS were right to charge VAT.